The result of combining Pineapple and O.G. Kush, Pineapple Kush has an aromatic pineapple scent with a caramel butter essence. 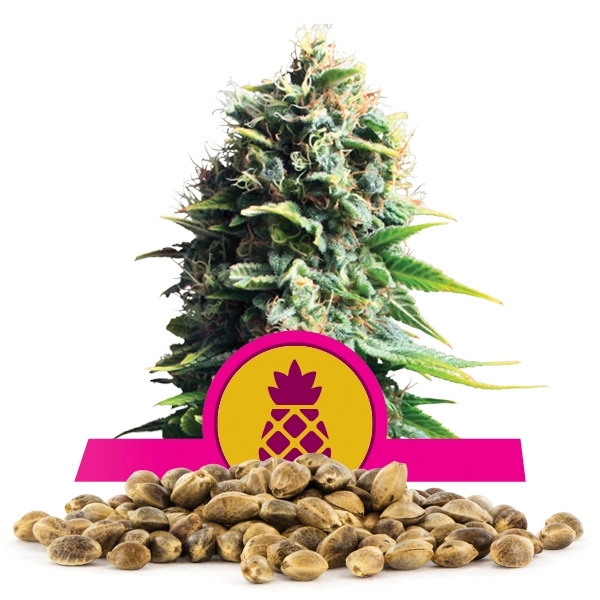 With a taste of pineapple tinged with mint and a flowering time of only 7-8 weeks, this strain has quickly become one of the favorites among smokers all across the globe. 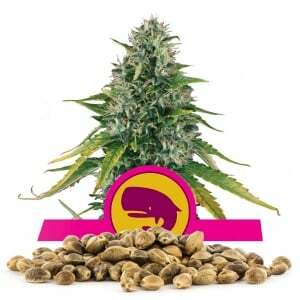 Here at Royal Queen Seeds all of our strains are already feminized to ensure that growers waste no time having to spot and separate male plants from females. In addition to our many auto-flowering plants (many of which take only 8-10 weeks grow time from seed to harvest) our seeds are hand selected and regularly tested to ensure the highest quality. 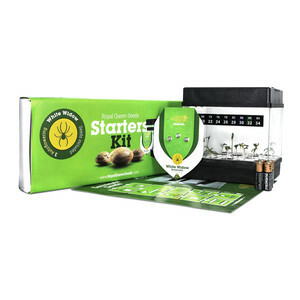 At Royal Queen Seeds, we also take the time to test germination rates so our customers are guaranteed quality seeds at incredibly reasonable prices. 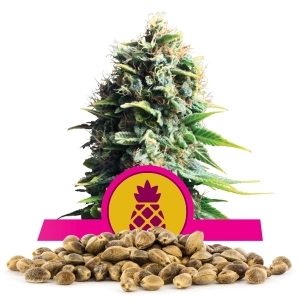 Our Pineapple Kush is a 20% Sativa 80% Indica blend perfect for stress relief, lack of appetite, muscle spasms, or simply winding down at the end of a long day. 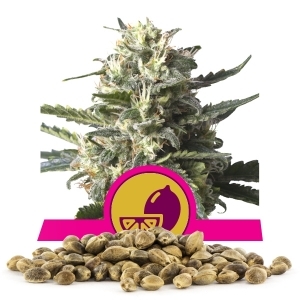 At Royal Queen Seeds, we take great pride in offering an amazing selection of high quality cannabis seeds including; World Famous strains like O.G. Kush and Critical, Classic Strains like Northern Lights and White Widow, as well as a number of High Times Cannabis Cup and Highlife Cup award winning strains. 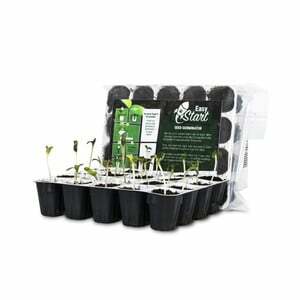 We don't just stop at hand picking the finest seeds, even our packaging is guaranteed to get your seeds delivered safe, secure, and in prime shape to get you growing high quality cannabis instantly. 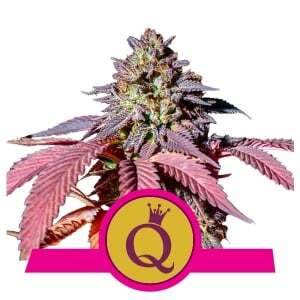 Since our start, Royal Queen Seeds has offered a number of strains in 1, 3, 5, and 10 seed packages. We are so very pleased to now offer our top quality strains in bulk amounts. In order to better provide for our customers, who may need to handle larger medical grows, Royal Queen Seeds now offers bulk packages for more than reasonable prices. So take a look at all we have to offer and welcome to Royal Queen Seeds, your one stop shop for all your cannabis cravings.